I've had a problem recently with my radio on my 03 honda accord sedan. It used to make a loud noise then go off. I could turn it on again and it would work until it made the pop sound and went off again. Now it wont turn on at all and i have noticed that the back light of the radio would not turn on sometimes. Also the mirror light on the passenger seat would't turn on at times. Any ideas what might be causing this? I don't think the problems are related. Radio is likely an internal fault that will be difficult to diagnose/repair. Most cases, a used radio or aftermarket replacement is cost-effective solution. Plenty used avialable on ebay for $100-$250. Also check locally for replacement using car-part.com. I suspect an aftermarket replacement can be had for similar costs. Mirror light (vanity?) is not essential, but faulty bulb or loose bulb socket could cause this problem. agreed. it is common for the 03-05 radios to have internal issues. I have the same issue and am in touch with a repair shop in Virgina, carradio.com. I am sending it in for an estimate, they are saying $160-$400. I will get an actual quote before they do the work. 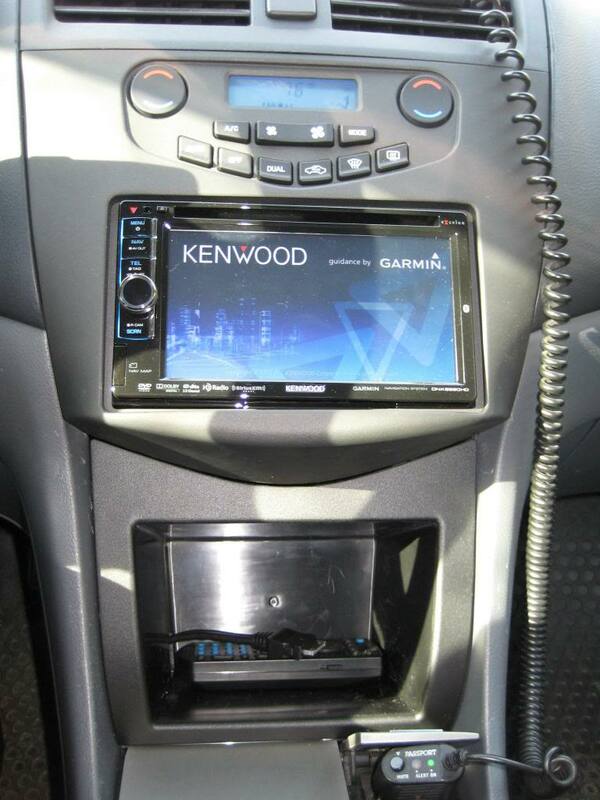 They go over the whole radio and repair anything that is funky, and warranty it for a year. I will see what they say for actual price and update this once I get all the info. With that said, which model is the best for those years? I have an 05 Accord, and mine is F'n up. The backlights are out, the FM Radio volume drops for no apparent reason. And now, the left channel volume drops slightly. Sounds like the balance adjustment slides to the right one or two "notches". I'm seriously considering a replacement, but I will only consider OEM stereos. OR Do I send this out for repair? If so, what repair company? Last edited by GMANCRX; 08-08-2013 at 08:30 PM. if you get it repaired it will go out again. I had mine fixed and it lasted about 18 months before it was broken again. If you dont mind my asking, why will you only consider OEM? there is so much more available for the same money. Although the aftermarket systems are more flexible and much better sounding, the manufacturers make it very difficult to install an aftermarket head unit. I'm not confident with the installation kit's functionality and feel, and most importantly, an aftermarket kit / stereo would look ridiculous in the dash and or lower cubby. I keep struggling with this all the time. I said it before ... I wish OEM stereos had RCA outputs!!! UGH! have you seen the new metra kit for the double dins? here is a link, It is a great improvement from what was available in the past for this car.